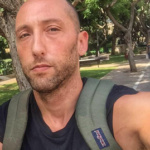 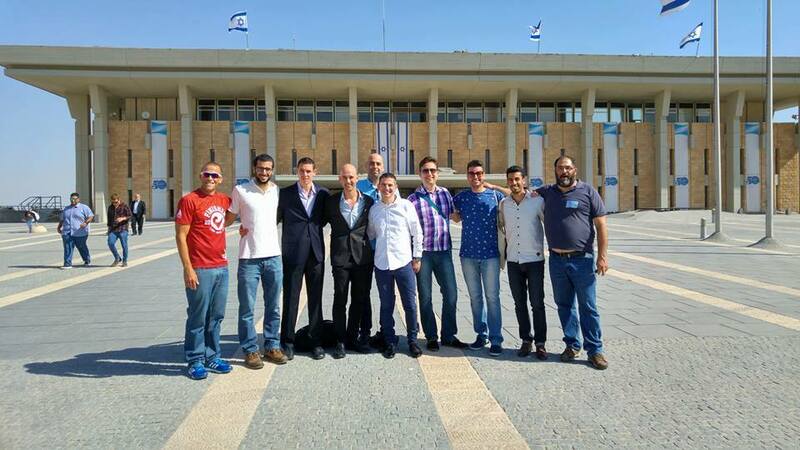 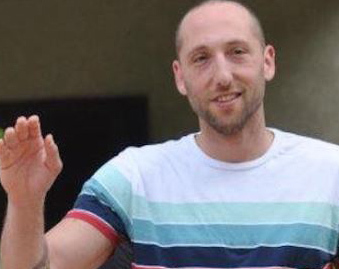 Former basketball player Gili Mosinzon who came out recently in a moving post on Facebook, participated in a discussion at the Sports Committee of the Knesset on the subject of violence against LGBT people in Israeli sport. 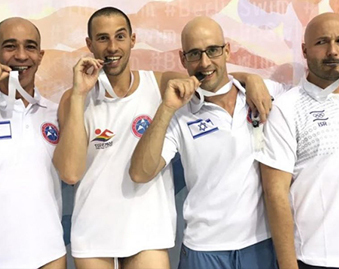 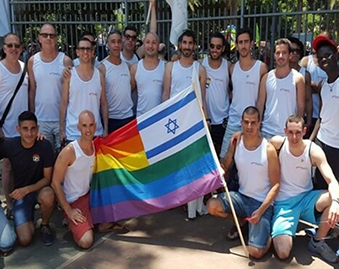 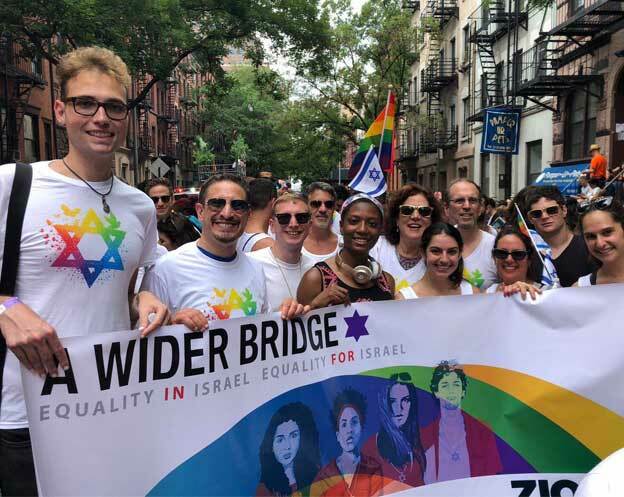 “Violence and racism in sports came up more than once in discussions in the Knesset, but when it comes to homophobia everyone chooses to ignore it. 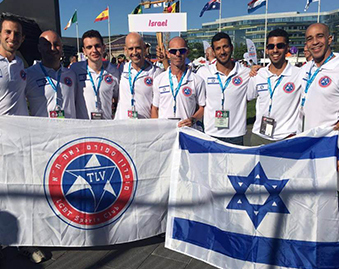 This is violence like any other violence and it affects all of us; coaches, fans, players and the general public,” Gili Mosinzon said in the Knesset.